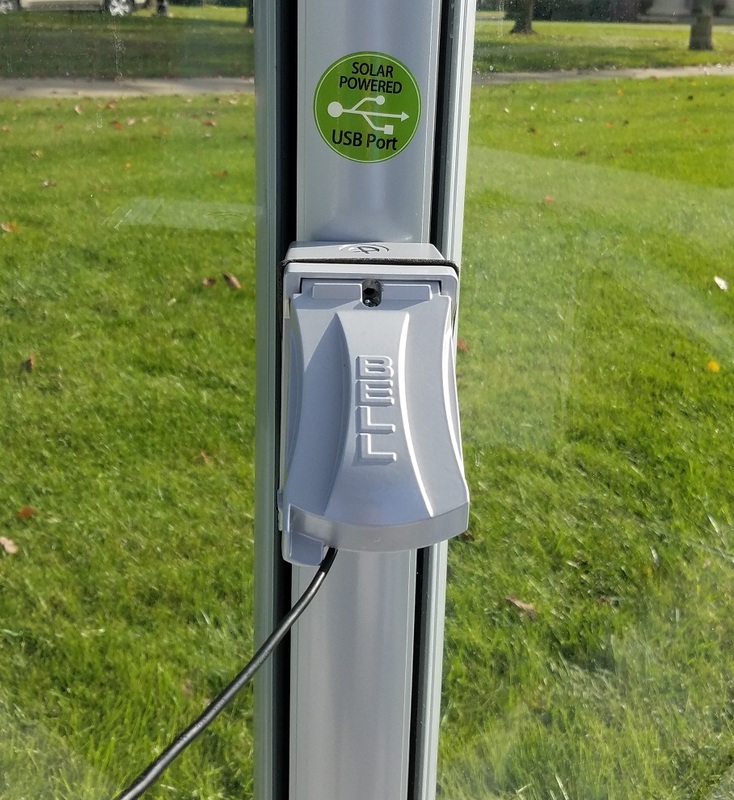 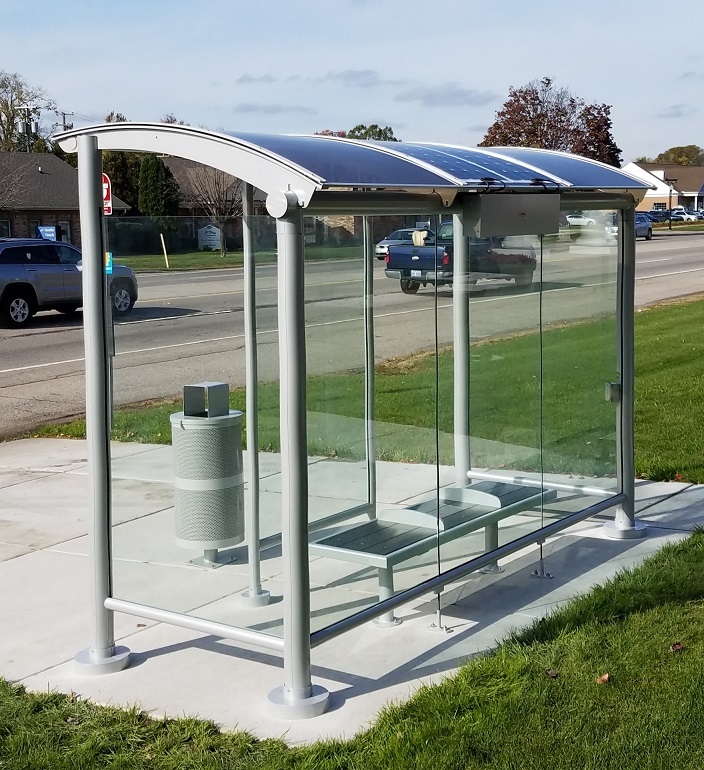 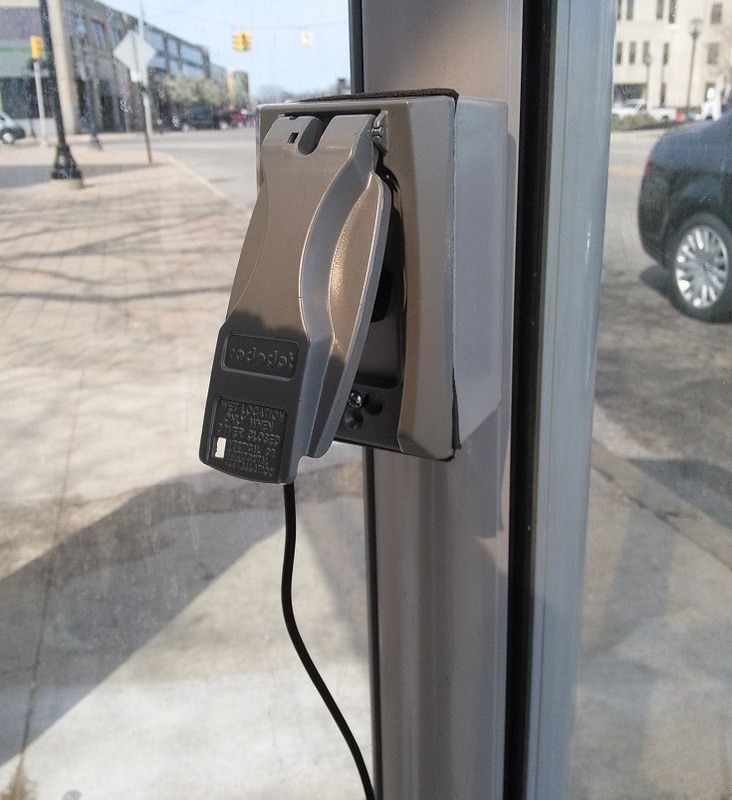 USB charging ports can be installed into any shelter and are either solar or AC powered. 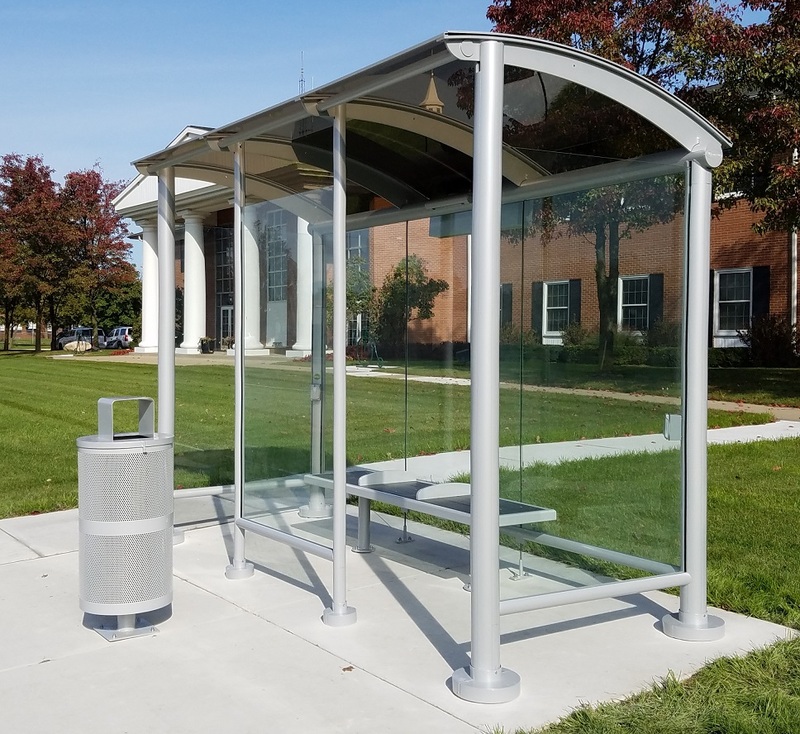 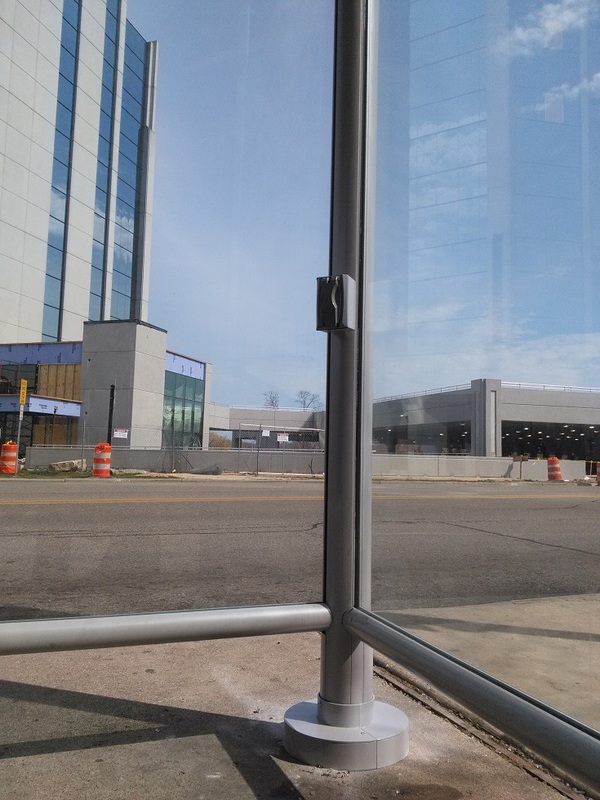 These ports are typically mounted to shelter columns to conceal wires which reduces vandalism and offers a seamless aesthetic. 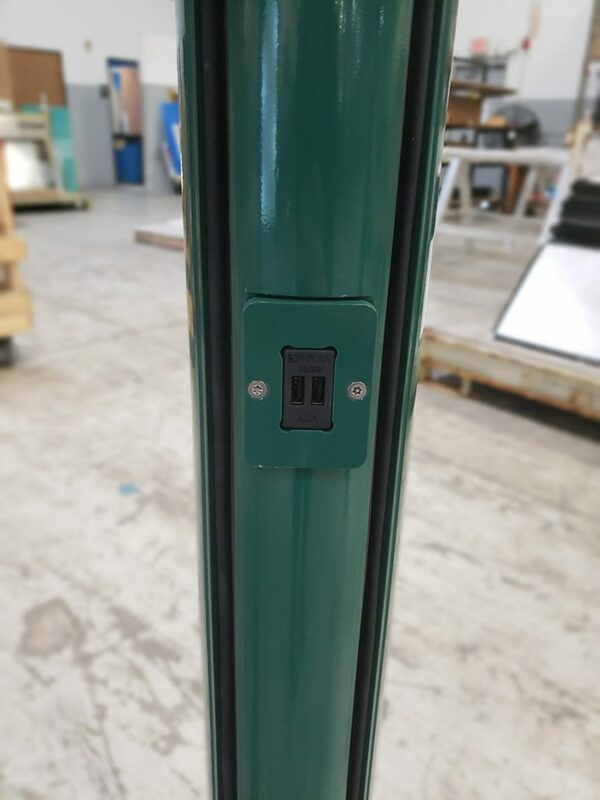 The ports are factory pre-installed to the shelters and ready for a plug-and-play installation.